Take-off or Touchdown: What is the magic Formula for being successful in Aviation? 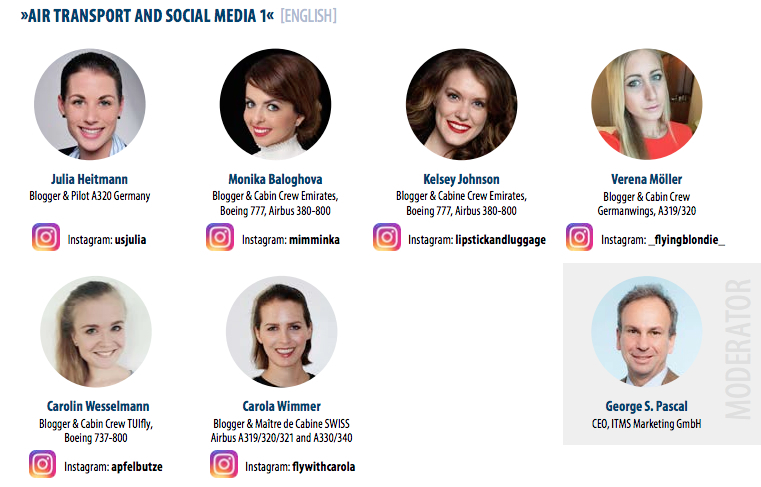 On May 4th, I will be speaking at Aviation-Event in Frankfurt, Germany on an air transport and social media panel. 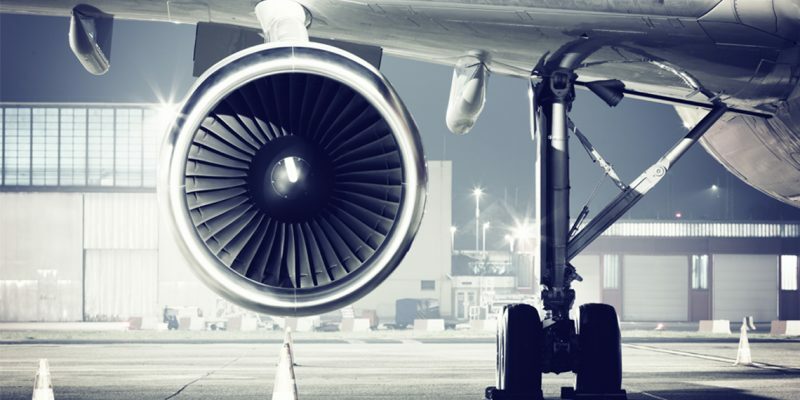 This topic of discussion will revolve around how social media influences the aviation industry, what the potential risks and benefits are associated with these new technological platforms, as well as how they have influenced marketing. The event itself is an opportunity for all current and future players in the aviation industry (suppliers, business professionals, politicians etc.) to come together to share their experiences, learn from one another and potentially build new relationships. If you are in the area at this time and would like to attend, tickets can be purchased here. Please note that I will be speaking on my own accord about my personal experience with social media and not on behalf of my employer. I’m looking forward to participating and I hope that I get to meet some of you there!